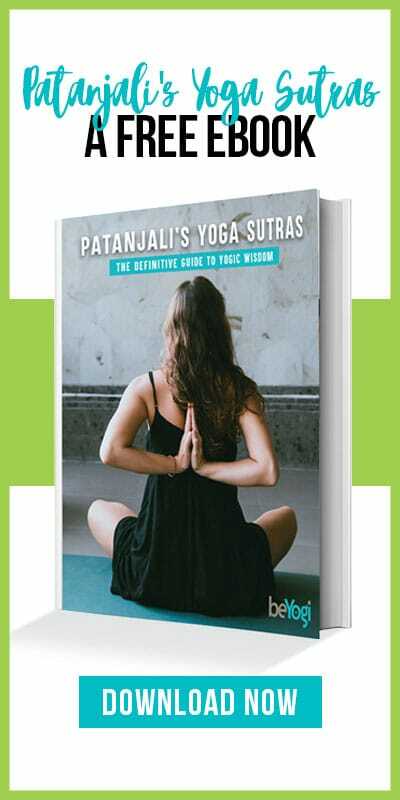 When you think about yoga poses, the classic shape of Downward-Facing Dog (Adho Mukha Svanasana) most likely comes to mind. The body resembles an inverted “V” with hands and feet planted on the mat and hips lifted high. Often called Down Dog, this pose offers a myriad of health benefits for both the mind and body. Here are five great reasons to “get down, dog” daily! We often think about our legs and our back as two separate components, when in fact they are interconnected and considered parts of the back body. The back body runs from the soles of the feet to the crown of the head. 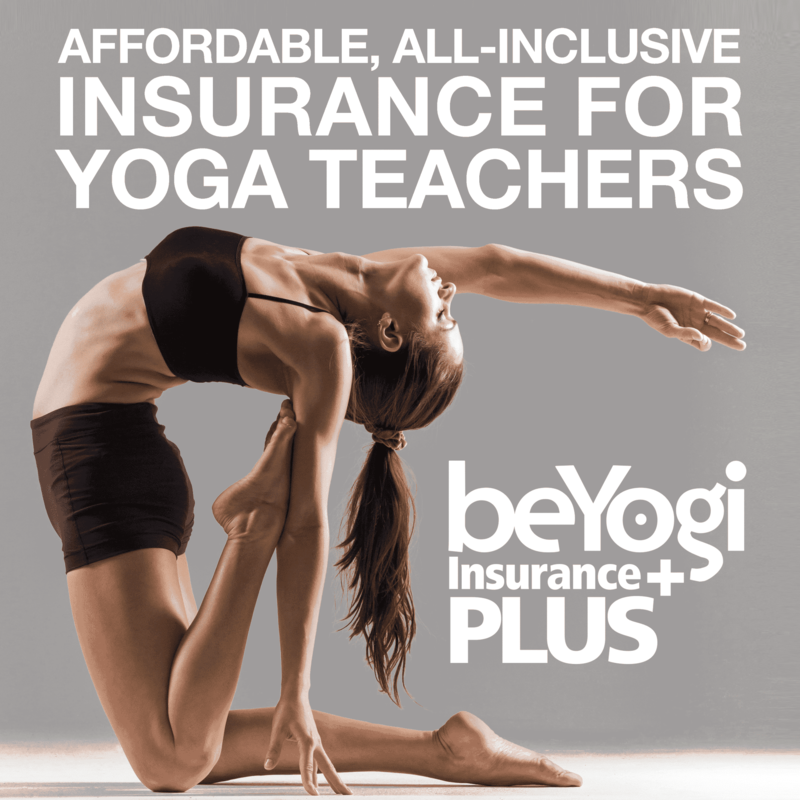 By lengthening the spine, Downward Dog stretches the hamstrings, hips, low back, and calves. Pro Tip: Bend your knees in Downward Dog to take the stretch deeper into the low back and open up space in the back body. This modification is also beneficial for those with tight hamstrings. Downward Dog is known to act as a resting pose. As a beginner, it may feel sensational in your arms, especially when holding the pose for an extended period of time. While you can relieve pressure by coming down to your knees or taking Child’s pose, holding this posture longer will build key arm strength. 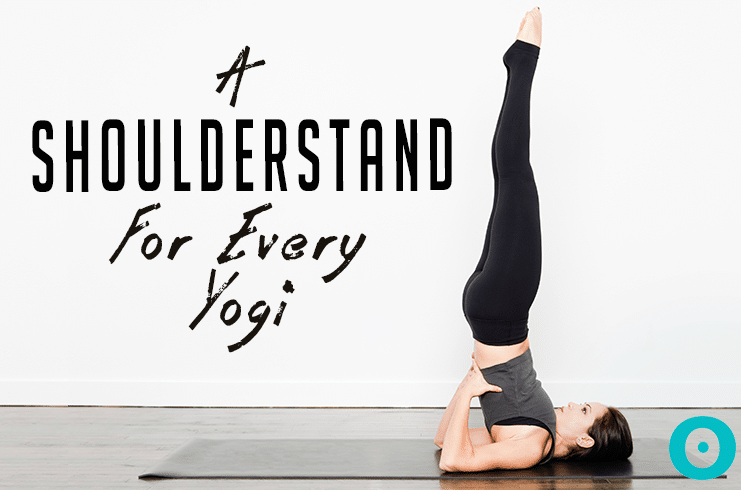 That strength will help you in Chaturanga, arm balances, and more. Pro Tip: Don’t dump all of your weight into your arms and shoulders; it can cause more harm than good. Downward Dog is a low-grade inversion. The term inversion is used when a yoga pose allows the heart to be higher than the head. This pose brings the benefits of an inversion without the risk of falling that can come with poses like Handstandor Shoulderstand. Not only does this pose provide stress relief but it also helps in increasing circulation to your brain and calming the nervous system. Pro Tip: Get your head lower through the forearm variation of Downward-Facing Dog, also known as Dolphin pose. Being attuned to your pranayama, or breath control, is an essential part of the yoga practice. Downward Dog gives you space to connect with your breathing. The inverted “V” shape allows you to feel the rise and fall of your chest, making breath a primary focus. It relaxes the chest, traps, jaw, and forehead to let the breath flow in and out smoothly. Pro Tip: Use ujjayi breath by inhaling and exhaling through the nose while constricting the throat. Imagine that you are fogging a mirror with your exhalations. This ancient pranayama technique is calming and focusing. Sitting at a desk all day, as many of us do, encourages weak chest muscles, shoulders rolled forward, and a hunched posture. In Downward Dog, the upper arms are rolled up and out. This action moves your body in the other direction, allowing your shoulders and chest to open. Pro Tip: Move your shoulders down and back, lift up the hips, and draw the navel in. Then firm up the front of the legs and roll your biceps away from your ears. Thankfully Downward-Facing Dog is used in almost every yoga style. And these are just a few of its many versatile benefits! Add this move to your daily routine and feel the lengthening, strengthening, and relaxing benefits of this fantastic pose.